Not saying the tent is that light—this “minimum weight” 7-pound package is like holding a healthy newborn—but as Petra Hilleberg, CEO and daughter of the founders, will tell you, “We don’t do flimsy. Ease of use and durability are this company’s mantras, as is comfort, with weight way down on the list. The Allak 3 is a larger version of the stalwart decade-old Allak 2. Ninety-one inches long and 63 inches wide, the Allak 3 fits three (including six footers), although two and a lot of gear would be nicer for many situations. For a big tent with a lot of components, it sure is easy to set up, with all elements already integrated. 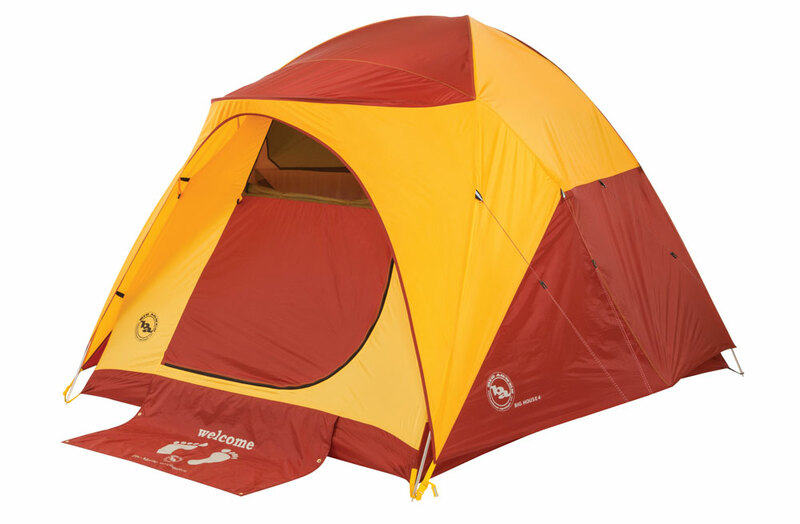 The three 9-mil DAC Featherlite NSL tent poles are all the same length, so no sorting needed. Each goes into a color-coded (thank you) sleeve on one side and inserts on the other side into a corresponding colored sleeve, with just clip hooks (big stonker ones) in between. Already attached, the fly spreads itself out, as does a top canopy, so the roof vents are covered against precipitation. 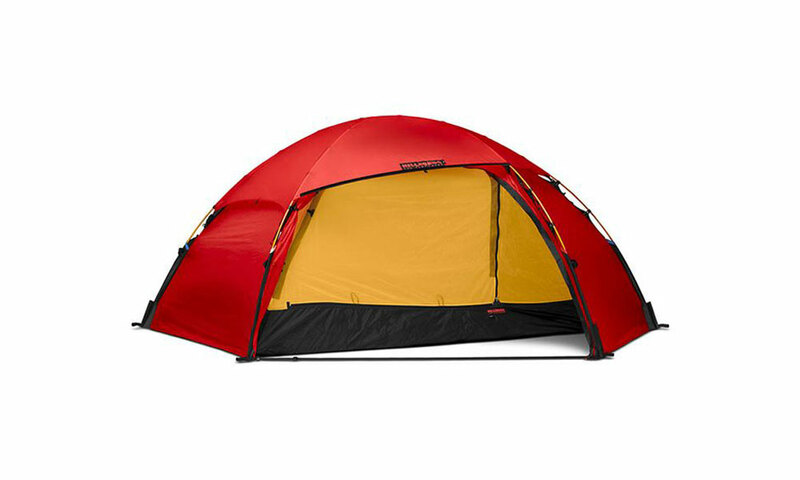 With a waterproof bathtub-style floor, the tent could be thrown down on the snow without soaking your stuff. The Allak 3 is four-season and freestanding, with the outer walls all reaching the ground and plenty of stout guy lines. 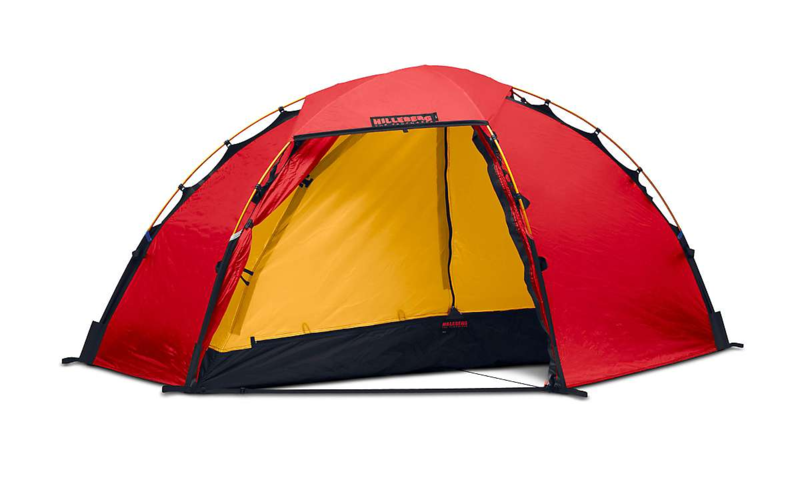 To me it seems more a base-camp or car-camping tent than a backpacking one, although you certainly could use it for that, and in bad weather you’d be very glad to have thrown down for such a sturdy tent. The interior feels roomy, with max headroom. Hilleberg, of Redmond, Washington, is a 48-year-old family-owned company, with everything made in house. The company has also taken on causes, partnering with Leave No Trace; a Swedish forestry company, V-Skogen (“For every tent we sell, they plant a tree”); and Veterans Expeditions, supporting a self-guided VetEx men’s expedition to Denali in 2015, and with a self-guided women’s Denali trip planned for May.